Developed by CCP Games. Published by CCP Games. Released 2014. PC and PS4. At last year's Fanfest, CCP's annual fan focused event in Iceland, a small team of developers at CCP had a little demo to show off to the press and fans. The team had taken a keen interest in the then-almost-brand-new Oculus Rift virtual reality headset and, using a stipend of time available to work on independent projects and a healthy dose of their free time, they created a little dogfighting VR simulator. The initial demo was titled simply EVE-VR, but to say that it showed promise would be a serious understatement. 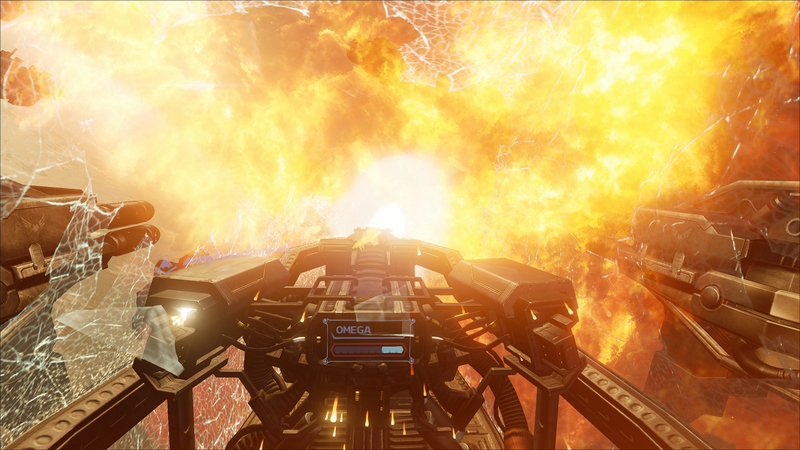 Even in this early stage, which was thrown together in only a few months, EVE-VR managed to capture that feeling of flying around in a space dogfight perfectly. It was lightning in the bottle for anyone that grew up playing games like Wing Commander or X-Wing vs Tie Fighter, people like yours truly. The real secret sauce was how they leveraged the VR headset with gameplay mechanics. For instance, not only could you look around the cockpit, but where you were looking was also tied to locking on to enemy fighters with your missiles. You could be flying in one direction and firing missiles out at targets perpendicular to that, letting you swoop and dive with complex maneuvers all while keeping your enemy in your sights. 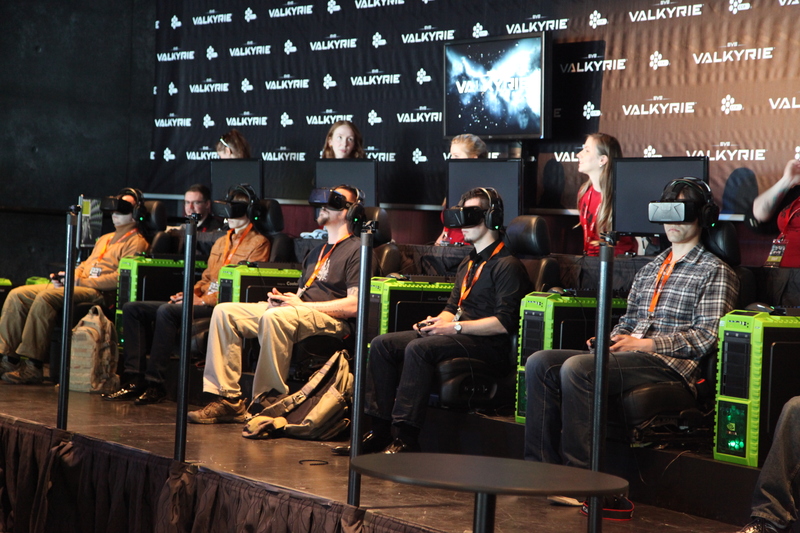 While the team knew they made something they enjoyed playing, they weren't prepared for the massive response that EVE-VR got at Fanfest, and then again at E3. The fans loved it, the press was gushing over it, and the one question on everyone's mind was: "When was this going to become a full game?" 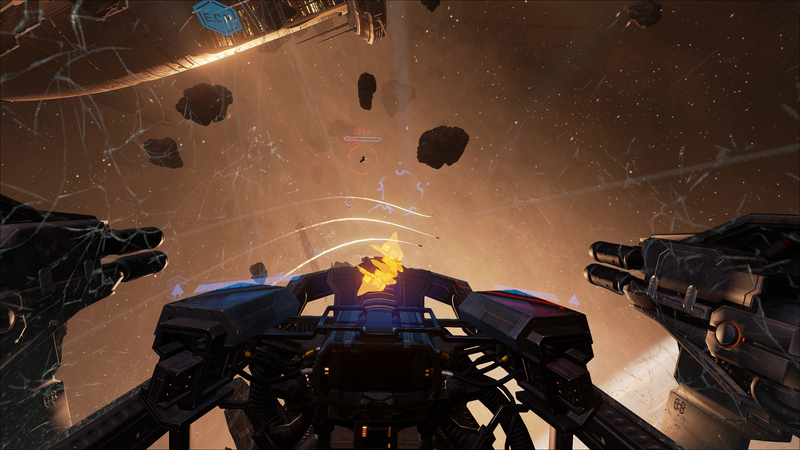 Well it wasn't a huge surprise when it was later announced that EVE-VR would be expanded into a full game, EVE: Valkyrie. 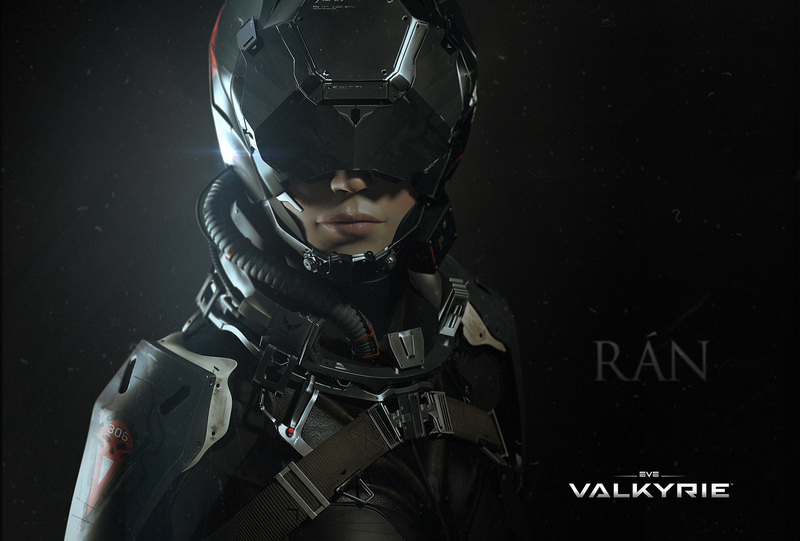 Over the past year since the initial demo, the team behind EVE: Valkyrie has been diligently working to expand on the game or, borrowing a Pinocchio analogy, "turning it into a real boy". The small team moved from CCP's headquarters in Iceland to a studio branch in Newcastle, England. 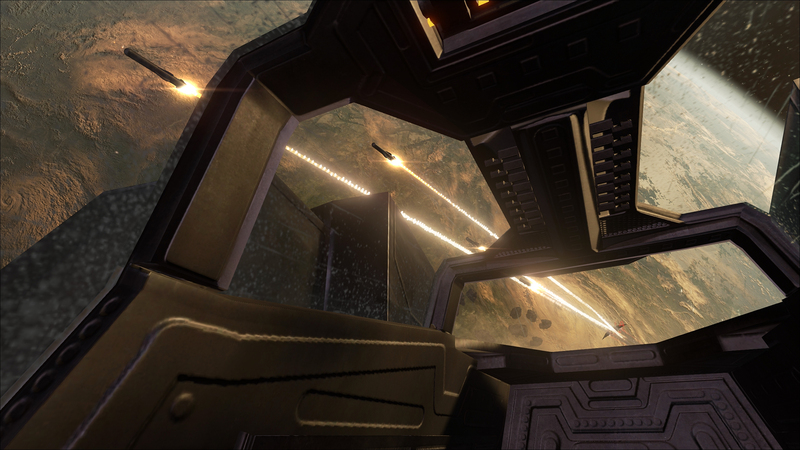 CCP Newcastle had previously been supporting Dust 514, but now the 20-30 odd developers there we tasked with turning EVE-VR into a full-fledged title. During this time, a number of game mechanics, modes and systems were prototyped and tested. 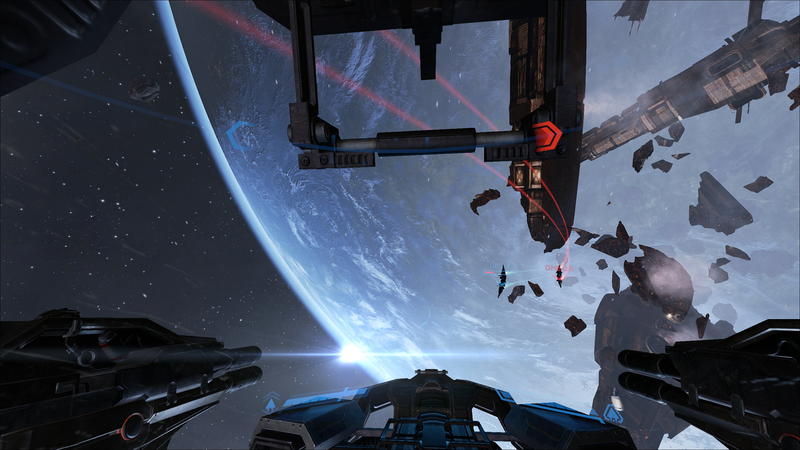 While the core concept of an immersive dogfight was solid, the game needed to be fleshed out with additional depth. One of the first steps was to transition the game from the Unity game engine to Unreal 4. Unity was useful for the rapid development of the demo, but the now-larger team had more combined experiences with the more robust Unreal 4 engine. The version we played at Fanfest this year was the first time the Unreal version was being shown to the general public. The new engine and more development time were really noticeable in the graphics, which were obviously sharper and crisper than than last year's demo.